A question we get quite frequently is “Where do organic farmers sell their crops?”. Most conventional farmers sell their grain to a local elevator that has room or the right price to sell their grain. However, organic farmers sell to various buyers around the region & even across the country. At Mikkonen Organic, our grains are trucked or hauled via train car to a number of different places. Our recent sales have had us shipping grains to New York, New Mexico, Oregon and Iowa. But, most grain goes to Minnesota and North Dakota. Like conventional farmers, regardless of how close or how far away our grain is sold, we rarely know or meet the end buyer that processes it for a finished food. However, this year we were honored with an exception to that rule with Red’s All Natural. In the almost 30 years we’ve been farming organically there’s only been a handful times where we’ve known the final product in which the grain we grew was being used. 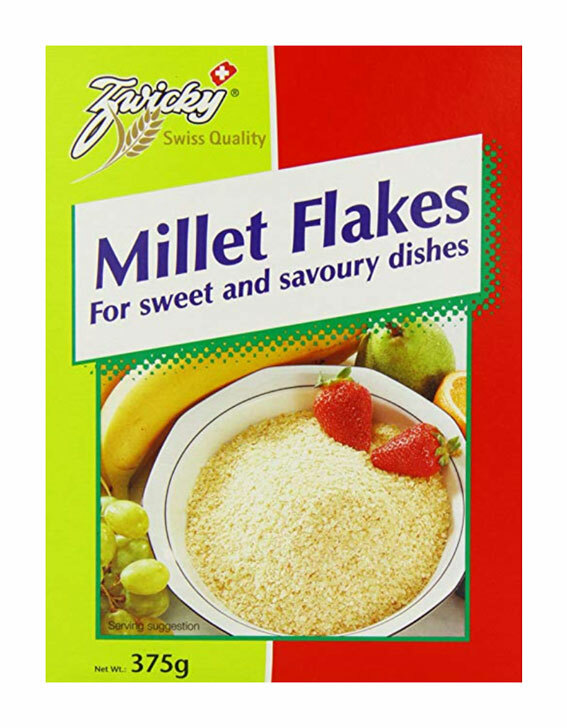 We had organic millet that was going to Switzerland and being used by Zwicky Foods for organic Millet Flakes cereal. 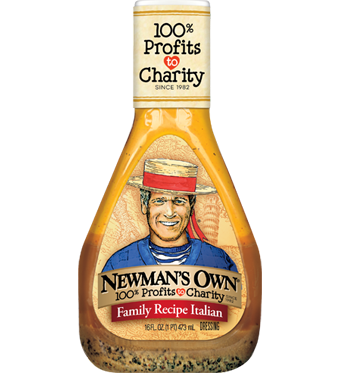 When we grew high oleic sunflowers, they were used in Paul Newmans Own organic salad dressing. (We rarely grow sunflowers anymore and I don’t think Newmans uses sunflower oil for their dressing anymore either.) 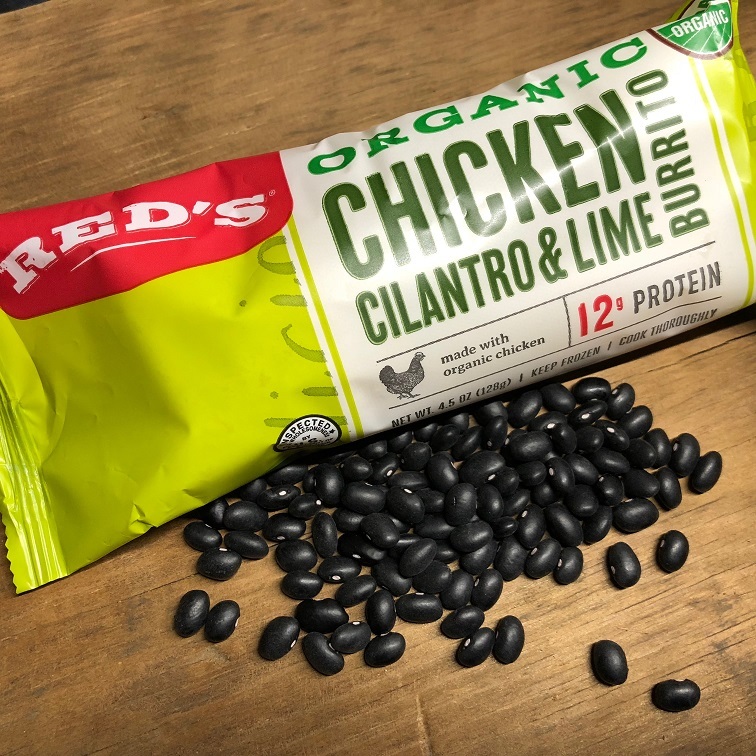 Recently we heard our black beans were being used in burritos by Red’s All Natural. 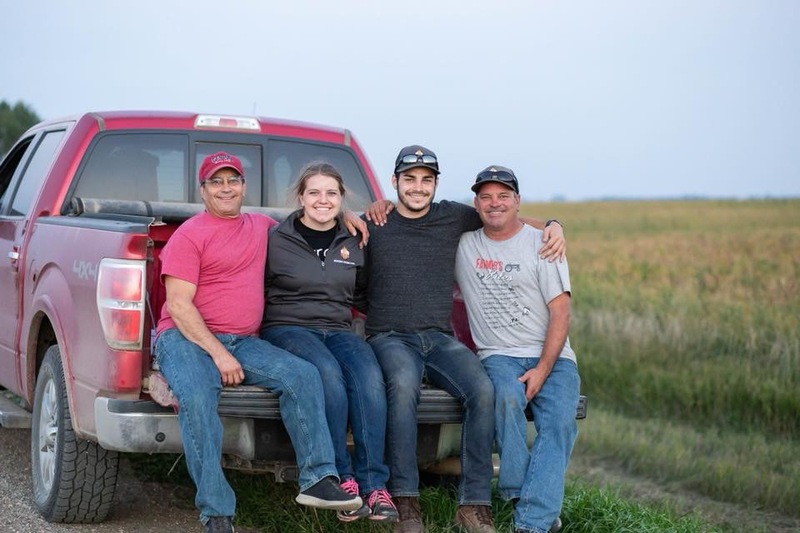 We learned this after receiving a call asking if we would be willing to be featured and filmed as a farm family that grew one of the ingredients used in their burritos. It took some coaxing, but thought it might be a good experience to step outside our comfort zone. After many conference calls preparing and talking about the who, what, when, where, why and how all this would transpire, the date was set and the travel arrangements were made. The videographers were from Storyfarm, a professional video production crew from Baltimore, MD. A representative from our grain buyer that sold our beans to Red’s, Healthy Food Ingredients, otherwise known as HFI, came to also get footage and ensure all went well. And of course, Red’s All Natural, based in Nashville, TN came bringing some great tasting burritos for us to try. We spent a day and a half looking at the best settings, flying drones, filming, & saying cheese. We also laughed, ate, exchanged stories & shared experiences. In answering the questions during filming, we thought about what we do and how we do it. It was good introspection for us. We were reminded about why we farm and why we love it. After hearing several versions of the words “cut” and “action”, the rush was on as the end of day two neared. Everyone was working feverishly to get all the footage possible before the sunlight stopped. Finally, shortly after sunset on day two we heard “that’s a wrap”. The crew prepared to head home. 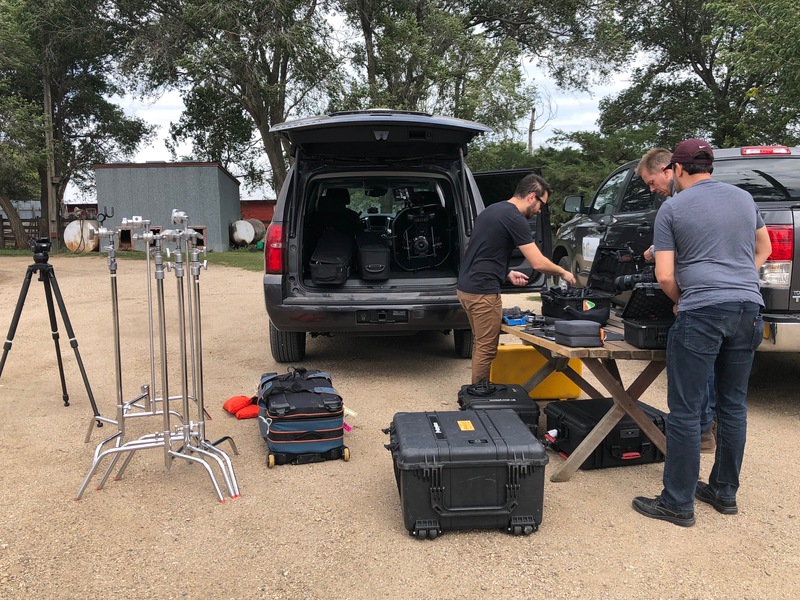 Storyfarm team members Andrew, Beau & Louis, unloaded a LOT of equipment and prepared to film. 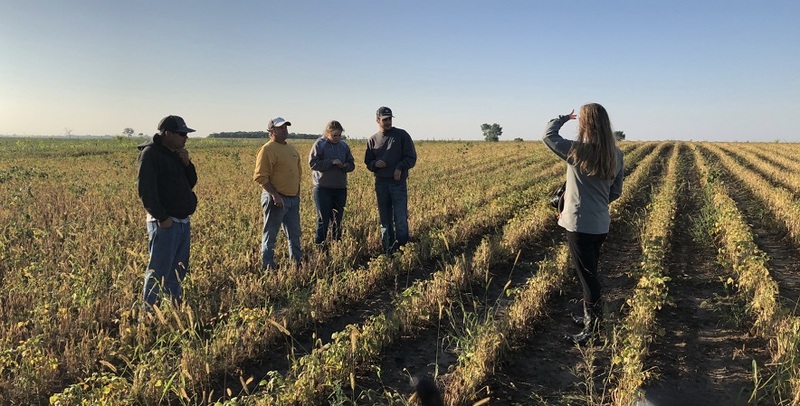 HFI staff member Tara Froemming takes some pictures of Lonny, Rory, Mariah and Jayden Mikkonen out in a black turtle bean field. It was a great experience getting to know people from another family owned company. It’s an honor to be entrusted to grow food for their products. We don’t usually see the end product of our grains, like our wheat that becomes bread, except in our own kitchens. We focus so much on soil fertility, crop planning, plowing, planting, cultivating, harvesting, equipment maintenance, loading trucks and all that goes with farm management, it can be easy to forget, we grow food for people. It was a good experience for our farm. It was also good to be reminded that we really are doing our small part to help feed the world. We hope you enjoyed the video learning a little more about Mikkonen Organic and Red’s All Natural Burritos. We enjoyed showing this specific example of where organic farmers sell their crops. A big thank you to Storyfarm, HFI & Red’s All Natural. The interview questions made us really think and emphasized how much we appreciate what we do. P.S. If you have a question about anything regarding our farm, let us know. We’ll either answer it directly or if it’s a question we get from others, perhaps you’ll see the question(s) answered as a future blog post. Thank you for spending a bit of your day with us. Love it! Well said. I had an absolute blast with you guys and getting to know you. So glad to have you growing with us. It’s an honor and pleasure to be a part of and work with the HFI team as a grower Tara! You’ve been so great to work with through this adventure. You’re welcome back to our farm any time! Thank you so much, Krysti. I would come back for a visit in a heartbeat! WOW…I loved it!!! Great story and very interesting. Didn’t realize all that you guys grow!! Thank God for farmers like you guys as well as food companies like Red’s! I cringe thinking what may happen when we have to IMPORT all our food ingredients! Thank you Cindy! The variety of growing so many different crops makes things a bit more challenging, but it also keeps things interesting.